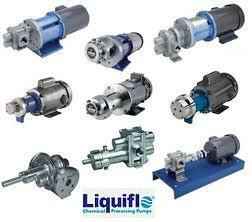 ProcessFlo represents both positive displacement and centrifugal type of sealless pumps which can be both manufactured in alloys as well as lined materials. 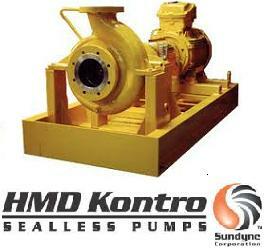 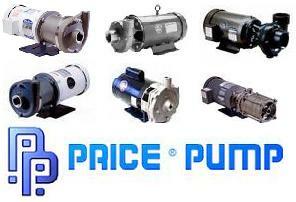 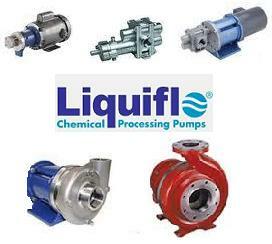 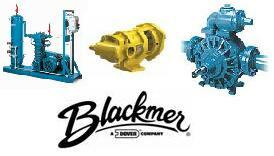 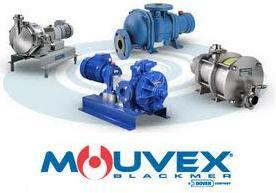 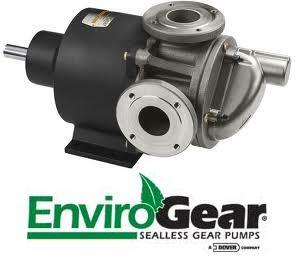 Our pumps are for hard to seal liquids or noxious and corrosive materials. 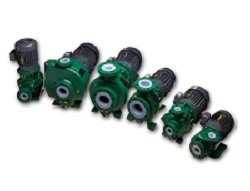 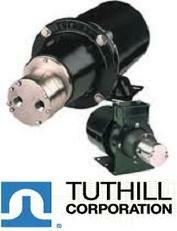 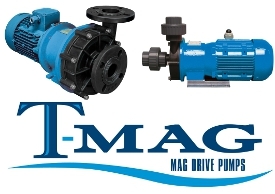 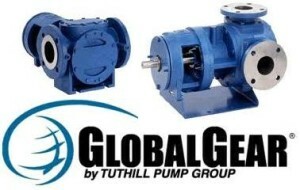 Contact us for more information about our Mag-Drive & Sealless Pumps.